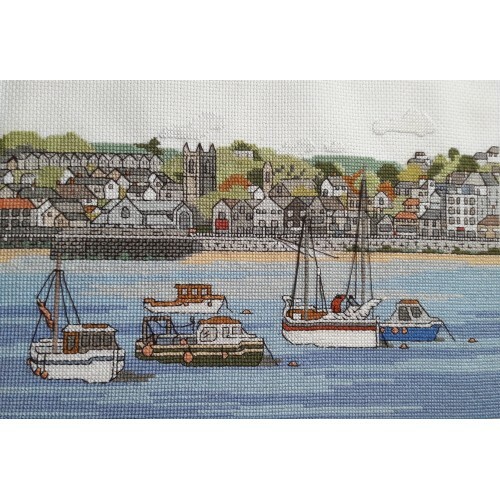 Counted cross stitch kit of St Ives in Penwith district of West Cornwall. St. Ives has been voted as the best holiday destination in the UK. 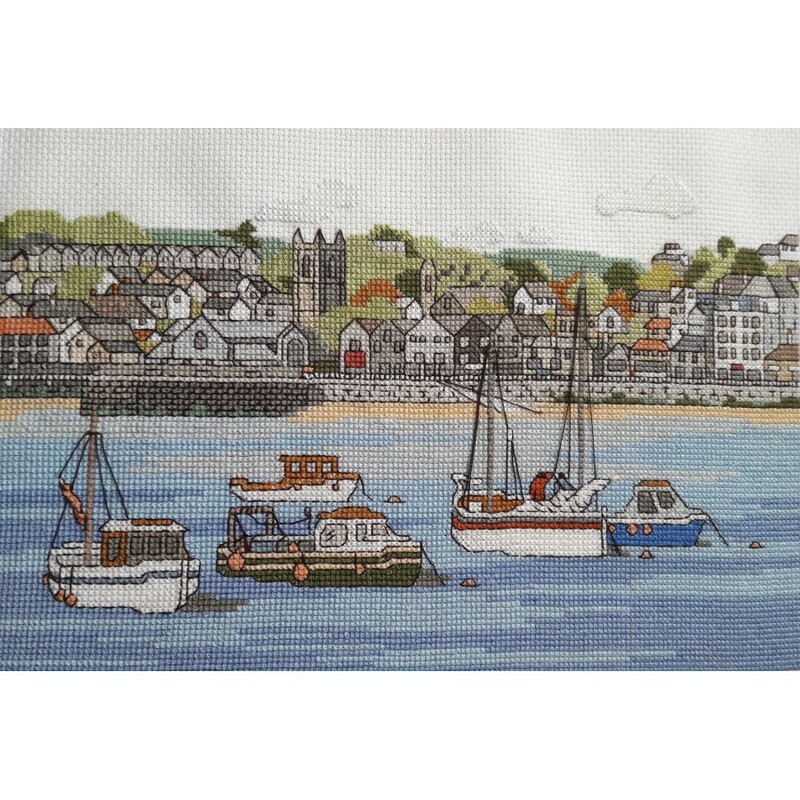 Finished size approximately 28.5cm by 20.5cm ( 11.25in by 8in ).